Not in a rush? Choose our Saver Delivery Service and get it for free! Need it quicker? Other delivery options are available. We offer a huge selection of stylish and affordable t-shirts for men, women, girls, boys and everything in between, with many different colours and sizes to choose from. Ask us about our huge clothing range, not just t-shirts! 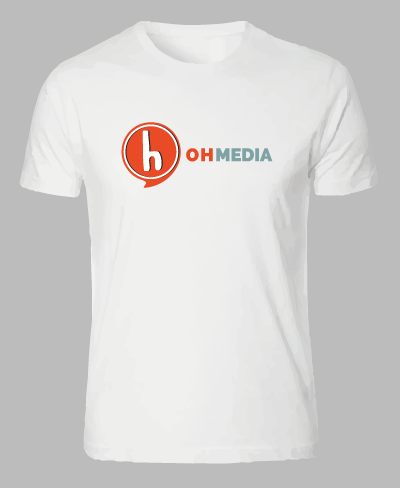 Once you have placed your order, we will help you design your t-shirt providing you with a digitial mockup.